No matter the distance, no matter the weight – we have the equipment to tow it! We have offices in San Diego, Santa Ana, Anaheim & North Hollywood. 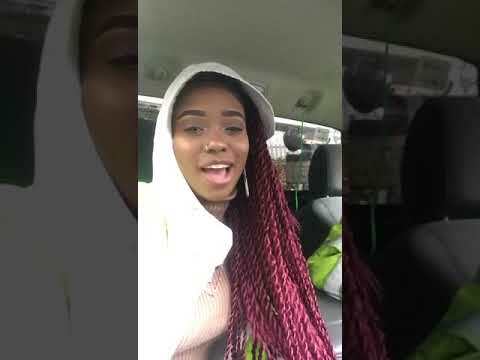 So, are you locked out of your car? Need a jump-start? Is someone illegally parked in your driveway? At Spark Towing, we specialize in all types of towing and roadside emergencies, providing San Diego residents and drivers with the most affordable rates around. No matter the make or model of your car, our towing and roadside assistance specialists will solve the problem and help you get back to the business of your busy day. Spark Towing is really excited to announce all its clients of yet another branch we’re launching, this time around in San Diego. After many years of providing the very best & professional towing service in the LA area, we’ve set our sights on the city of San Diego and decided to open new offices there. As always, we and our affiliate network of independent tow truck operators and roadside assistance specialists strive to provide to the San Diego community the most reliable roadside assistance service and prove ourselves worthy of their trust, as we’ve done in LA. 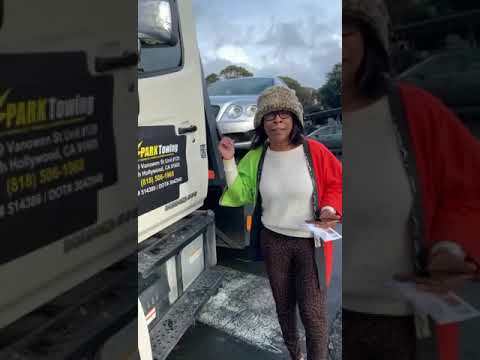 Why San Diego Drivers Choose Spark Towing? 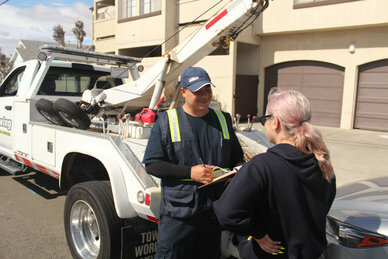 Spark Towing is a veteran LA towing company that has a strong bond with the local community in the Los Angeles Area. We are truly dedicated to helping our customers asap. Therefore, San Diego drivers can rest assured that whenever they need roadside assistance or a tow service that our team is available to assist them. Spark Towing has a seasoned team of independent tow truck drivers always on call, and by always, we mean 24/7 every day of the year. Whether it’s a weekday at 2am or a public holiday the team is there for you. 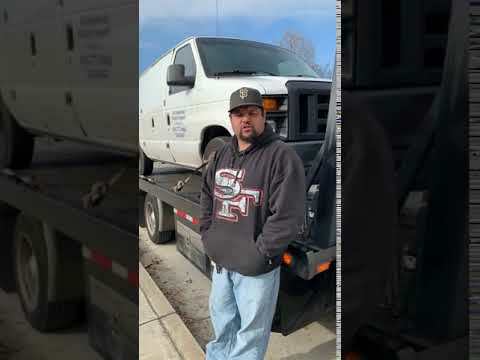 Besides around the clock assistance, Spark Towing does not want its customers to wait and therefore guarantees rapid arrival to all calls. Another benefit of working with Spark Towing is our prices. To find out how much the service will cost you, just ask the dispatcher. The dispatcher will give you a price quote so there are no surprises later. It is certainly worth the professional service you get from the Spark Towing team. We would be lying if we said that we are not proud of our wonderful team of operators. 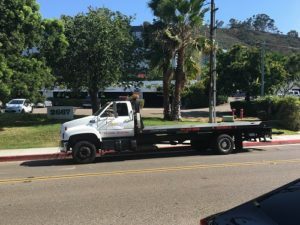 All of Spark’s affiliate network members are experienced towing operators who have undergone very strict training and are licensed to work in San Diego. Nevertheless, the team still takes time to continue training and learn more about new developments in the towing industry. We want to be able to provide the best service possible and to do so we need to have as much knowledge of the field as we can get. Between calls the team can be found training and maintaining their tow trucks and equipment. It’s important to be ready for each and every call and to do so we must make sure that all of our equipment is up-to-date, in excellent condition and that we are ready to roll. 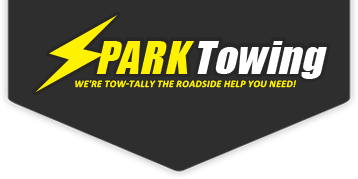 One thing is for sure – you are in excellent hands when Spark Towing’s team is helping you! Spark Towing provides a range of auto towing services, roadside assistance and auto locksmith services. As well as emergency services at any time of the day or night. Copyright © 2013 - 2019 Spark Towing - All Rights Reserved.